← It’s a new day and my possibilities are endless!" My client this morning – an incredibly successful sales professional and a great guy, too – seems to have fallen off the motivation wagon again. He does this from time to time. I guess that’s why he has a coach and I’m honored that is me. While his organization provides various incentives for sales, my client has long since outgrown them. Of course, for creative work extrinsic rewards have been proven to be nearly useless anyway. I’ve covered this before in a blog post titled The Operating System for Motivating People. The problem is this week he didn’t sell anything to any new customers. But what’s the cause? My client has the necessary mastery in sales. He is self-directed enough and has taken autonomous actions to have succeeded all these years. In this regard, he seems to be On-Purpose. But what about purpose? Ah, there’s the rub. My client wants to become a “Million Dollar Salesperson”. This goal is within reach, as long as he does what he says he is going to do. He wants to retire a significant debt, toward which he has been making significant progress because of his profitable business; in fact, at one point he was ahead of schedule on becoming debt-free. He wanted to become a sales coach and trainer, and he’s done so within his company with as many as 48 internal coaching clients at a time. He also wants to write a book. 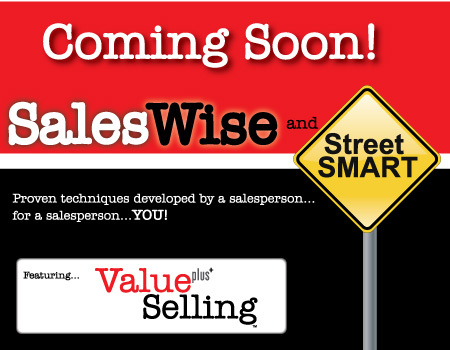 It’s going to be an incredible book in the field of sales, I know. But at this point the book is not producing revenue and it takes time away from revenue-producing activity. While his sales remain steady, they are not increasing any more toward the million dollar mark. This slows his progress on paying off the debt. He gets distracted with the book project. The solution? How can he tether his Profit Motive (through sales) to this new Purpose Motive (the retired debt; the book, while he’s writing it)? He’s a very bright guy so our coaching session, although only 30 minutes long, was productive. He has found some possible solutions he’ll be testing in coming weeks and months. His biggest takeaway? He remembered the importance of having a plan and sticking to it, and that in order to achieve his three-year plan, he has to stick to daily and weekly plans. Having connected his Profit Motive with his new Purpose Motive, I fully expect him to get back on track with his weekly sales activity without risking progress as an author. I fully expect my client to find his way back to The Intersection of Purpose and Now. Now how about you? Have you ever experienced seemingly competing motives? What will you do? This entry was posted in Daniel Pink, motivation, Purpose, sales. Bookmark the permalink.